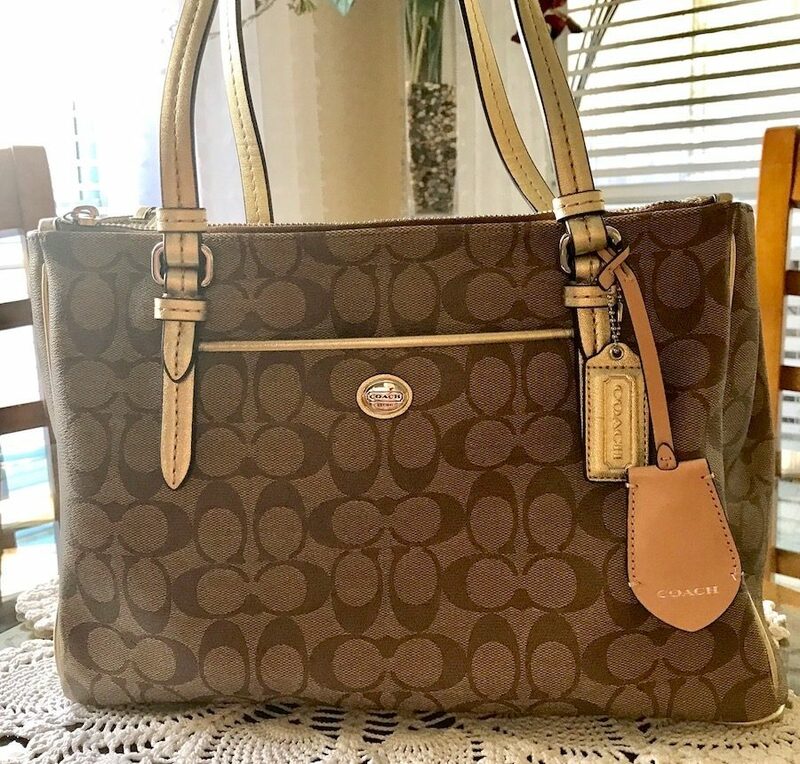 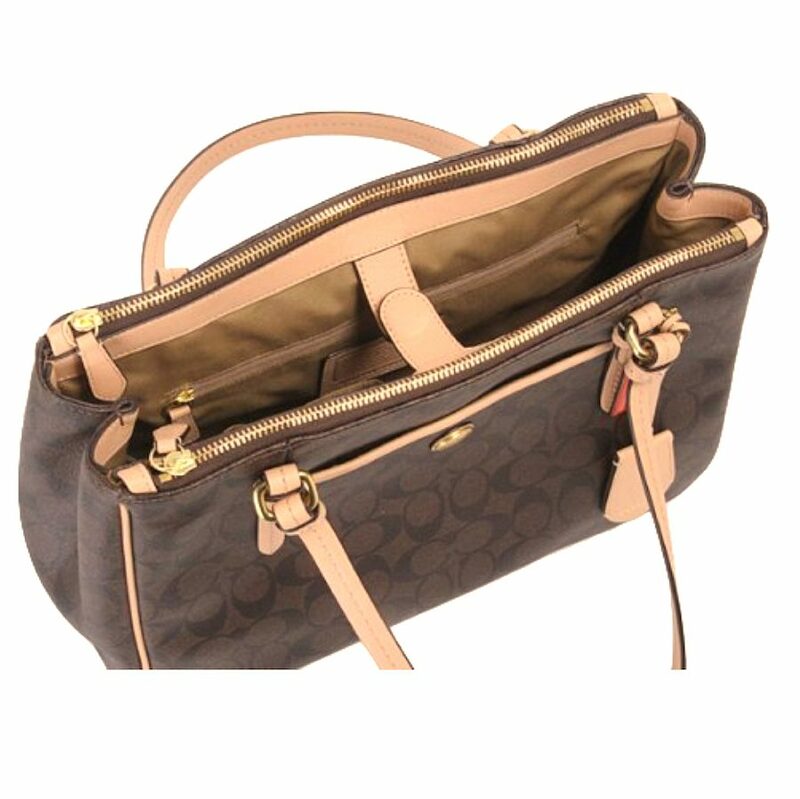 Wrapped in Coach’s Signature C printed coated canvas with tan leather trim and brass tone hardware. This carryall features 3 main compartments – a center that has a magnetic closure and contains a zippered pocket and two open slip pockets. 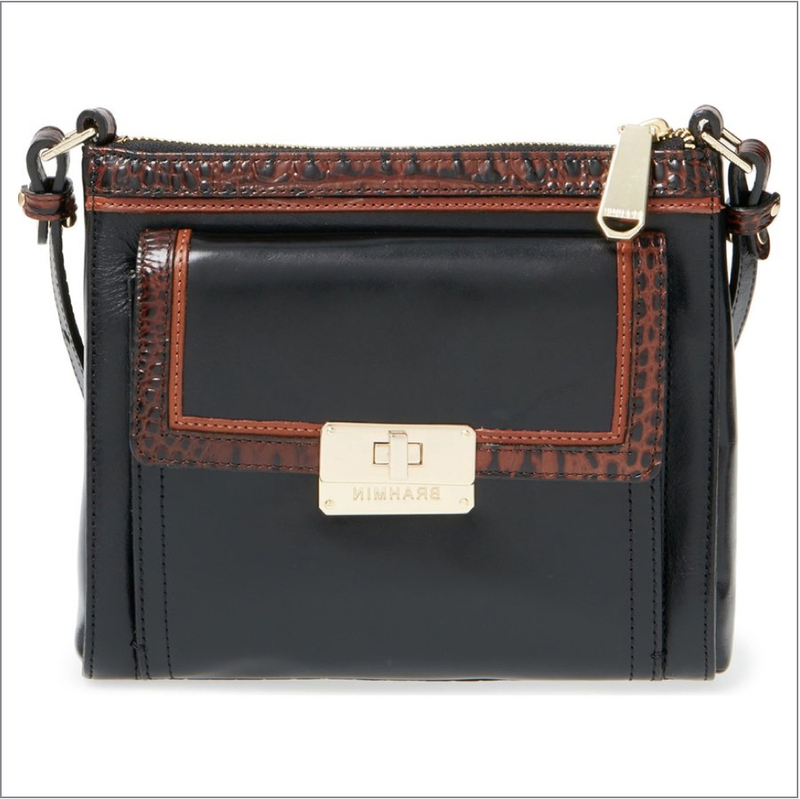 And then two outer compartments, each with a zippered top closure. 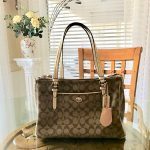 The front is accented with Coach’s logo lozenge on an open slip pocket. 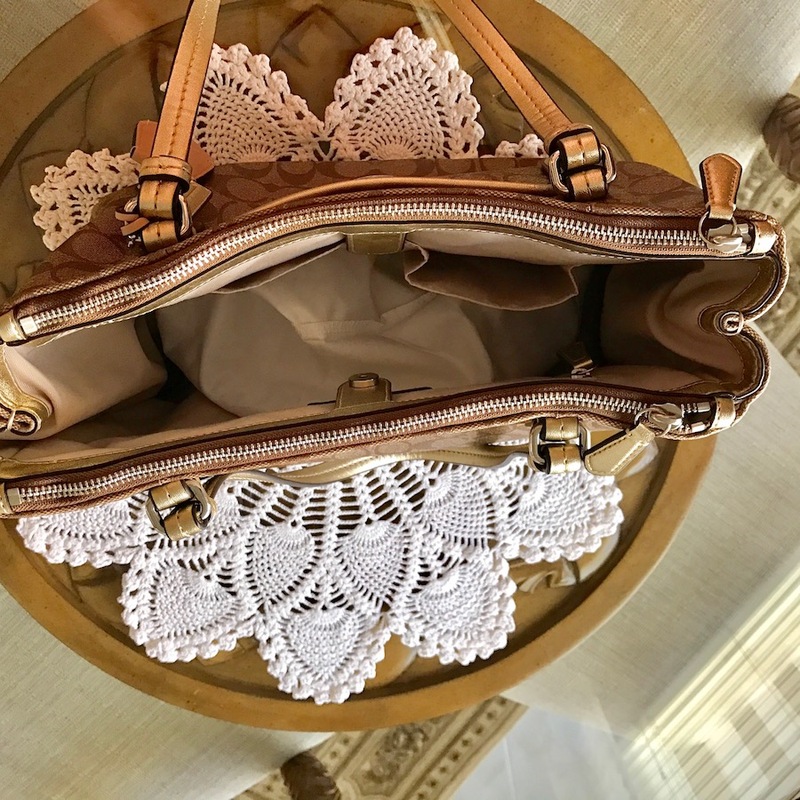 There are four metallic feet to help protect the bottom of your bag. 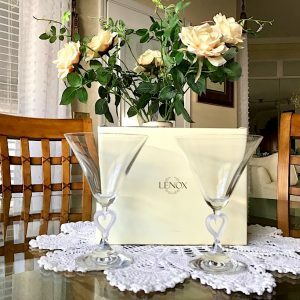 Lenox Crystal Forevermore Set of 2 Lg Martini Glasses Stemware (Germany). 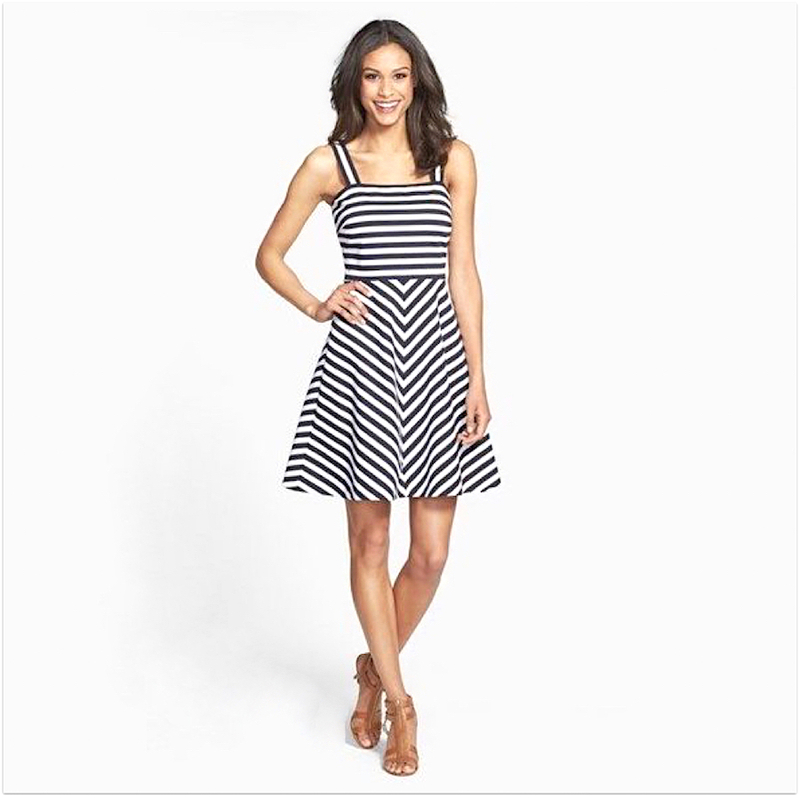 Michael Kors dress stripe ponte fit and flare. 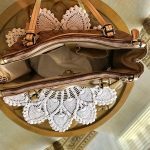 Elegant and beautiful look! 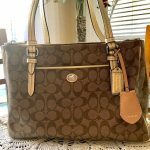 (NWT $140).